AKA Sorority, Inc. "Open Doors"
EXPLORE & CELEBRATE the eight (8) sections of our Open Doors Exhibit! 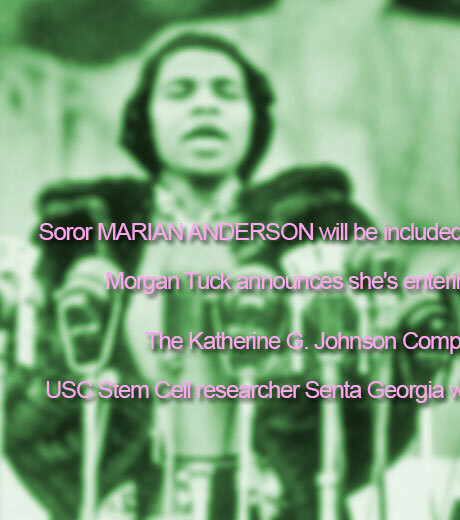 An ambitious, multimedia exhibit that documents the pivotal 20th and 21st century experiences of the women of the Alpha Kappa Alpha Sorority. Historical milestones and achievements characterize our Sorority’s journey from the vision of Ethel Hedgemon Lyle to the global entity we are today. 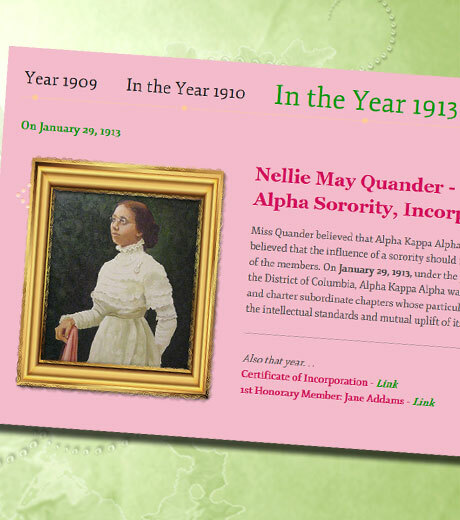 Throughout the Sorority’s 108 years, we have witnessed many “firsts” in leadership. This section of the exhibit draws attention to the significant artifacts of our Sorority that underscore our steady flow of innovation and expansion. 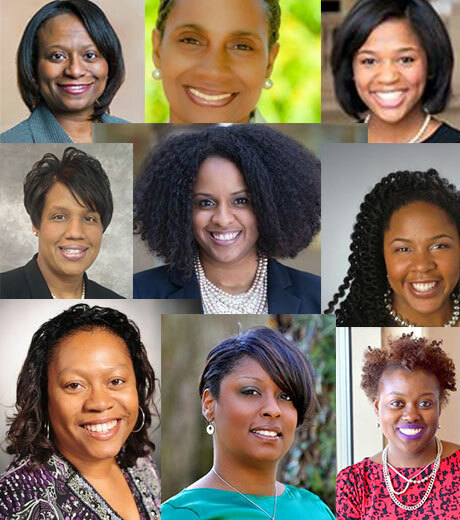 The Alpha Kappa Alpha family of 290,000 members from all over the world continuously contribute to our multidimensional success as we embrace new milestones in service to humankind. Introducing women who have become our creative leaders, beginning in the late nineteenth and early twentieth centuries. Their accomplishments are to be celebrated. We stand upon their very strong shoulders! 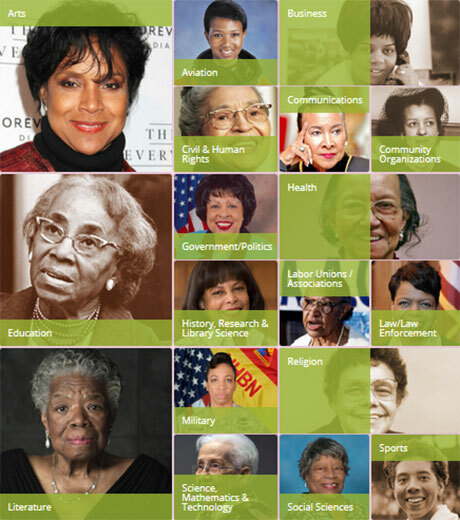 Sorors who have pioneered in their communities & professions. 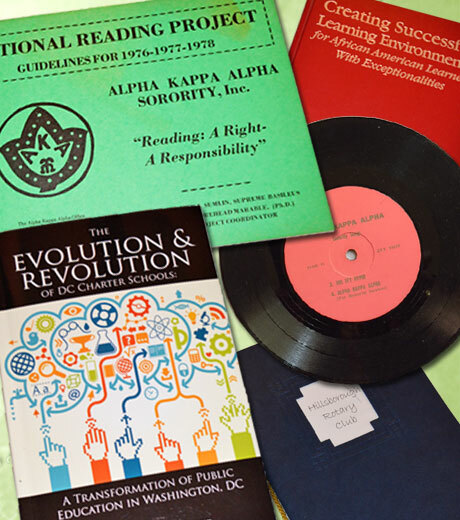 This section features a list of oral and audio interviews along with printed resources of the early development of the sorority, as well as a selective bibliography of published works by and about Alpha Kappa Alpha women, 1908- present. 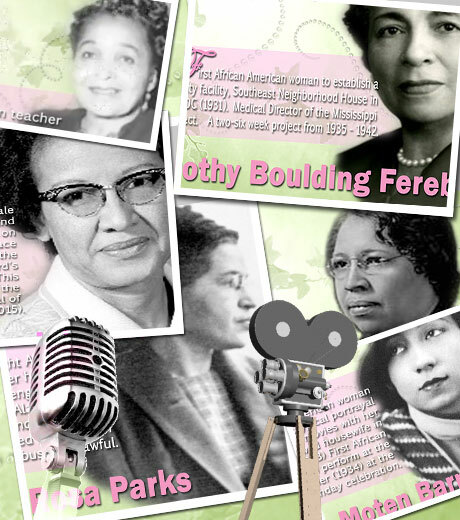 Sorors continue to break barriers and expand our history. This section features a digital look book of photographs and documents that highlight the lives and legacies of our Pioneering Sorors. This section contains photos that were taken as members and their guests viewed the various areas of the Exhibit. 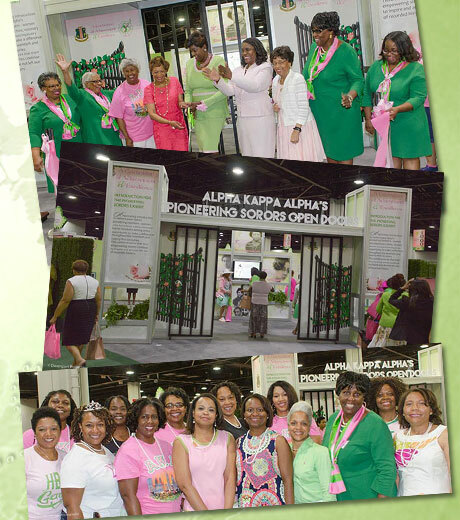 After a short program, the pink ribbon was cut and the gates opened to the Pioneering Sorors Open Doors Exhibit. 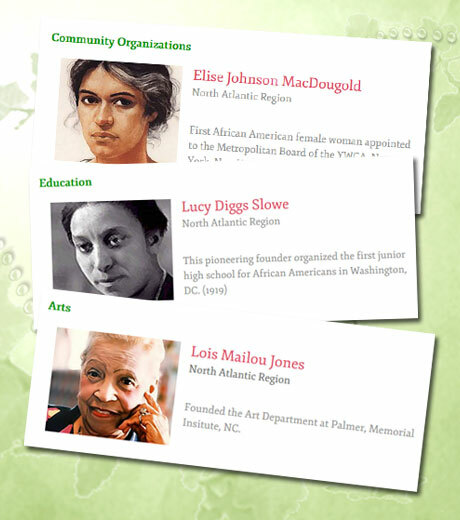 share your knowledge about the wonderful contributions our Sorors have made. We need to hear from you.